2018 is coming to an end and H2H is grateful for all the hard work and dedication of the partners, Samson and Gladys in Kenya and Franklyn and Sarah in Uganda. 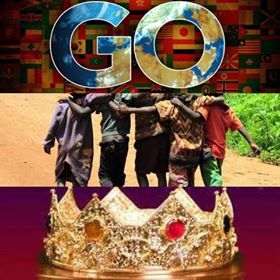 H2H has been blessed in 2018 by the people here in the United States that have donated, sponsored and spent their time working to help the children and widows that desperately need help in Africa. 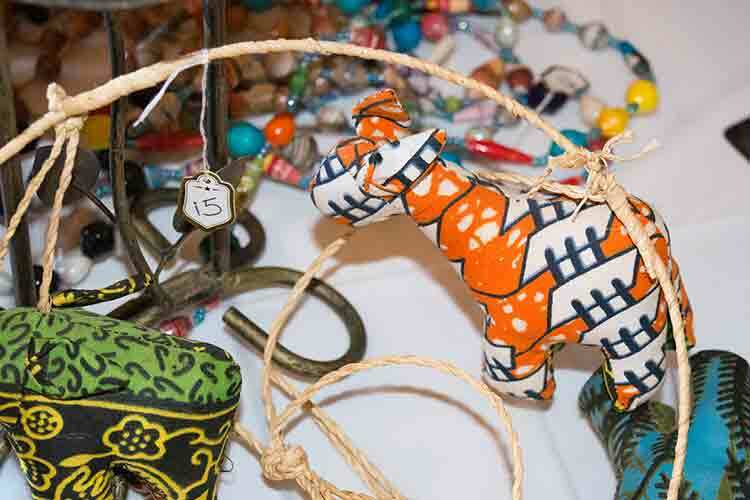 H2H is consantly working to get projects completed in Kenya and Uganda. The money donated and raised from fundraisers has been put to good use. With the generous donations we have been able to help in many ways including sending leaders on the ground in Africa to leadership conferences and providing the children with clothing, food, school fees, school supplies bibles, chairs and more. Looking forward to 2019 we are asking for prayers and support for the many projects still ongoing such as water well creation, support for leaders, missions trip costs, daily basic needs, school fees and supplies and more. Contact Gloria Cooper for more information if you are feeling led to give financial support to this years Christmas program. 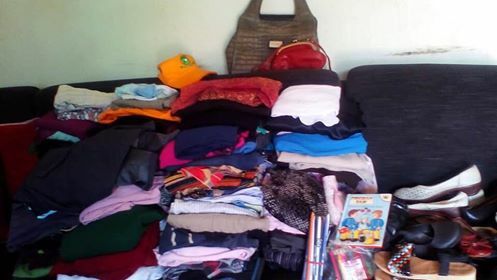 Franklyn and Sarah have collected more items donated from local Ugandans for the Uganda’s Christmas Giving Program for the needy and for His Family Youth House in Kenya Christmas Giving in 2018. We are so excited! Imagine some vulnerable person walking into the Heart to Heart Centre empty handed and leaving with food, a salon makeover and clothes for their Christmas day with the message of the cross. Our goal this year is to help bring Christmas to as many children as possible and any one can join as we bless these needy people. Thank you for your support, it means a lot to the children who receive the help they desperately need. Our annual mothers day fundraising dinner is planned for May the 11 from 4-8pm in 2019. This year we are looking to possibly do a silent auction to raise funds to send Bob and Gloria to Africa on a His Love Counts mission trip to Kenya and Uganda, Africa in June 2019. We are asking for donations of items, services, gift certificates or hand made items that could be used for the auction. Contact Gloria Cooper to donate items. 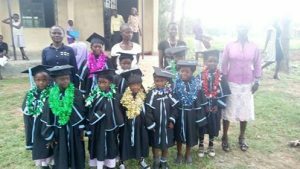 Heart to Heart Initiative children’s drop in Center in Kagoma, Uganda is a safe child environment purposed to create a peaceful, safe and fun environment for vulnerable children. Families have many challenges; homes and schools may have their stresses and parents sometimes have very limited or no time at all for the children. Heart to Heart Initiatives is holding bible studies in Uganda homes each Friday. They are offering snacks and worship. H2H would like to help with Franklyn and Sarah’s efforts to spread the word of God by supplying the snacks for the bible study sessions. 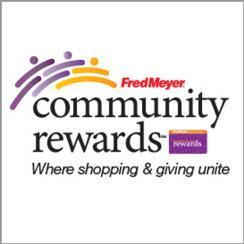 H2H needs funds monthly to feed and buy games for all age groups coming in. Special projects for the center are underway including building a perimeter fence to keep the children safe from outsiders while at the center. The children have been working hard with Franklyn to make bricks by hand to use for the wall. 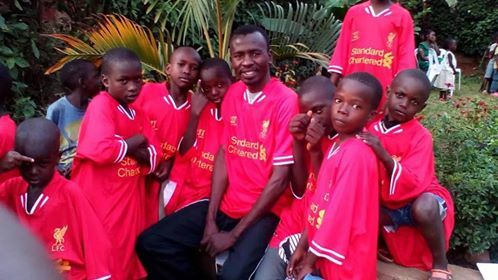 Franklyn has also started sports teams to encourage children to come to the center providing them with an opportunity they would never have without this center. 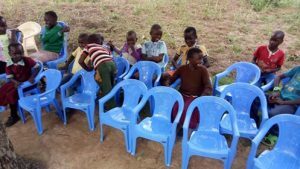 Chairs are not what most would think of when considering the needs of children in Africa, but they make a huge difference in their lives. 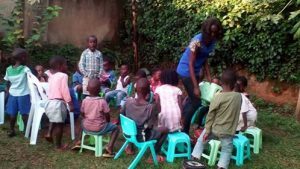 H2H was able to use funds donated by Karen and Doc to H2H to donate bibles and 40 Sunday School chairs to Christian Family Church MaliKi Village, Kenya and 40 chairs to the Children’s Drop in Centre in Uganda in 2018. Thank you to our wonderful supporters that give generously to the children we are striving to help live a better, healthier more spiritual life. There still is a need for more chairs and bibles as the church is growing. Heart 2 Heart Hand N Hand Intl is excited to be partnering with WHO lives, a non profit organization that is determined to eradicate scarce and contaminated water sources in the world. 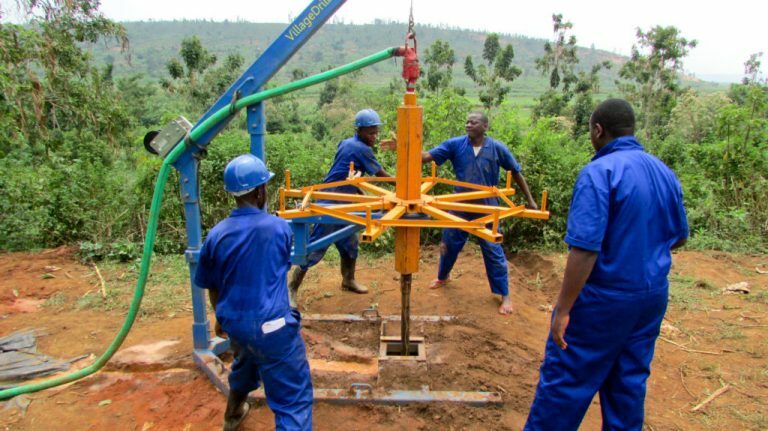 WHO lives has developed a patented hand powered water well drilling system that hand produces a well and can be reused to create other wells. No one should ever have to drink polluted water, knowing that it will lead to disease and eventual death. Your support could help purchase a patented Village Drill for a local team on the ground in Kenya and eventually Uganda. H2H Intl. desires to raise the funds of $28,000 to purchase this Village Drill, training and supplies for the Maliki Village, Kenya community. We would be able to do many, many clean water wells in Kenya and Uganda as a business. We are excited for the next chapter in water well creation in Africa. H2H has received $5000 towards a drill in 2018 and we are praying for more to meet the $28,000 goal. 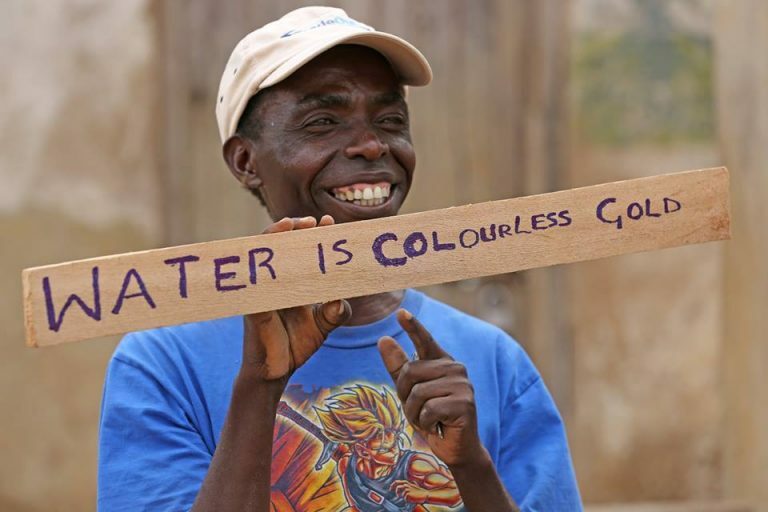 Africa is in a drought right now and the community needs water now. H2H is looking into possibly renting a village drill for a new well in Maliki Village while we are raising funds to buy the drill. Heart 2 Heart gave $100 for three leaders to go to an Awana’s training on the broader of Kenya and Uganda in November. 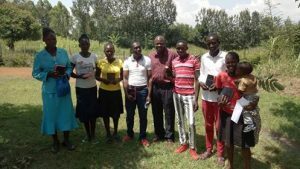 They will bring back resources for over 50 Sunday school kids at the Christian Life Church in Maliki Village, Kenya with Samson Mabonga. The chicken house needs boxes for laying and a simple fence to keep hawks and other predators out. Eggs are a very needed source of protein for the children in the village. Donations to help with this project are appreciated. The orphan and outreach children are continually in need of food, school supplies, school fees, and basic necessities. At Christmas time H2H likes to give extra to make this day special for the children. Pastor Samson has requested that the kids need clothes for Christmas as well as play clothes. Contact Gloria Cooper to help with this project or click the donate button below to help make the 2018 Christmas project a sucess. My heart overflows with joy when I think of how you showed your love to me by your financial support of my ministry. For even though you have so little, you still continue to help me at every opportunity. I’m not telling you this because I’m in need, for I have learned to be satisfied in any circumstance. I know what it means to lack, and I know what it means to experience overwhelming abundance. For I’m trained in the secret of overcoming all things, whether in fullness or in hunger. 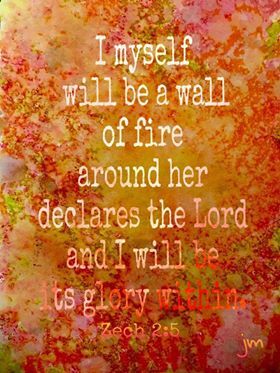 And I find that the strength of Christ’s explosive power infuses me to conquer every difficulty. Bob and Gloria Cooper Directors of Heart 2 Heart Hand N Hand Intl leave Mid-June to July 2019 to Strengthen relationships, review projects and deliver much needed items to leaders and vulnerable children in Kenya 🇰🇪 and Uganda 🇺🇬. 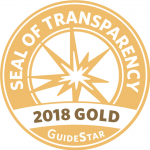 We are raising $9,000.00 for two air tickets, food water,travel on the ground, visas, bus tickets in country, Malaria medication and other needed items while traveling. Come along with us, Gloria will be reporting live on Facebook and keeping blog online of all the great things JEsUS 🌟 is doing.